New Balance MS574CE Burgundy | END. 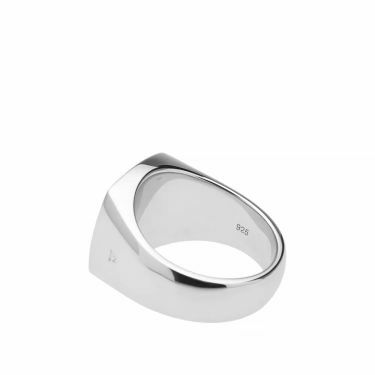 Fronted by Mona Jensen, Norwegian brand Tom Wood create beautiful simple jewellery with timeless appeal. 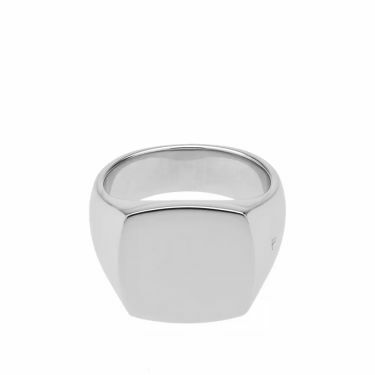 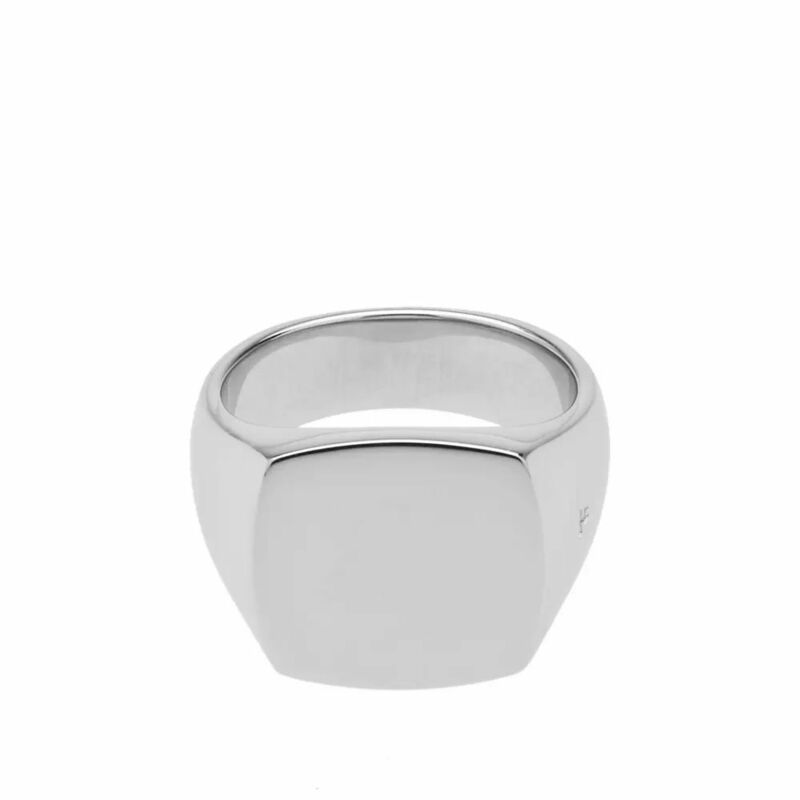 Taking inspiration from precious heirlooms, this Sterling silver cushion ring boasts a satin finish to the top plate, enabling you to engrave the ring with your own hidden message. 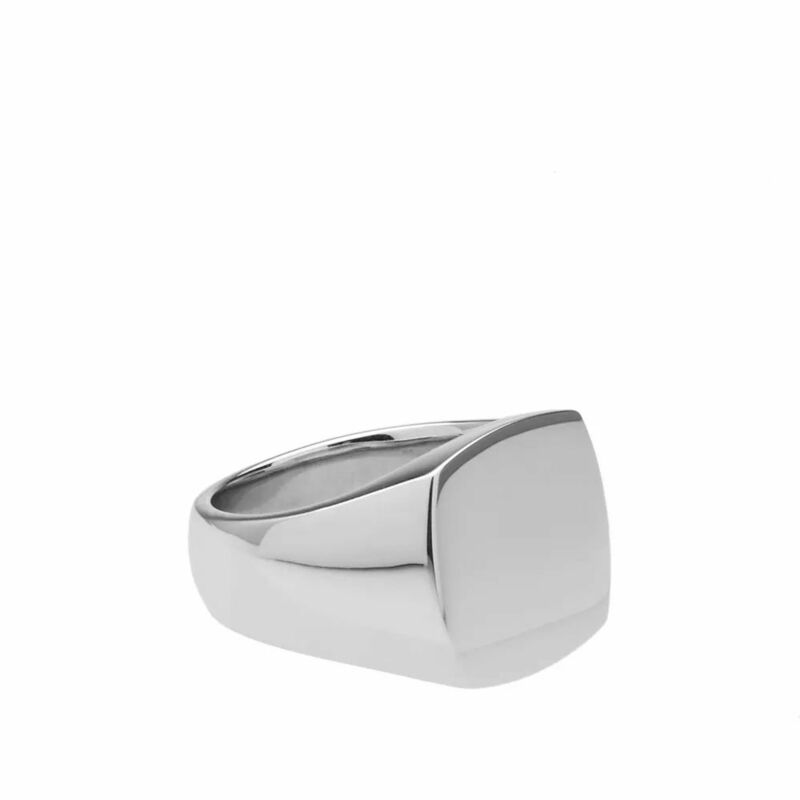 An alternative to the oval shape, the chunky aesthetic and bold curves secure a bold look.